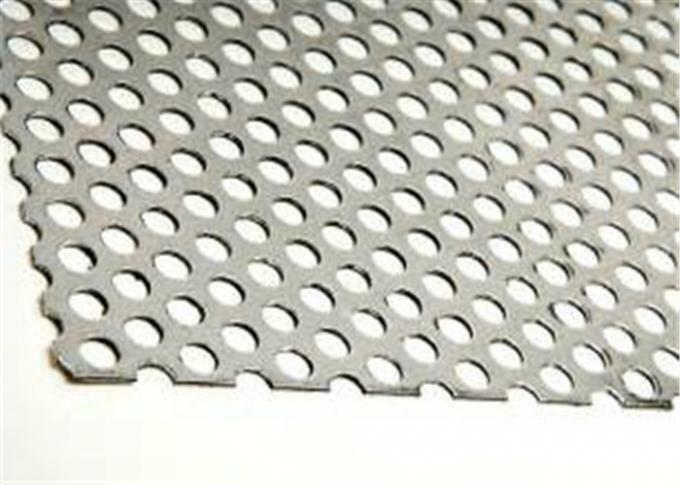 Perforation stype Circle or square4mm*4mm,or as per drawing. 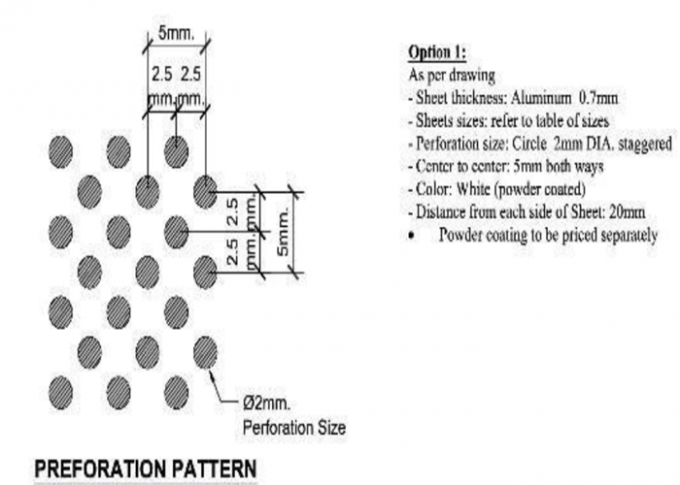 • Without other defect which will interfere with use. • Products has been exported to Europe,North American,the Middle East,South East Asia,Africa,Asia,European,other countries and regions. 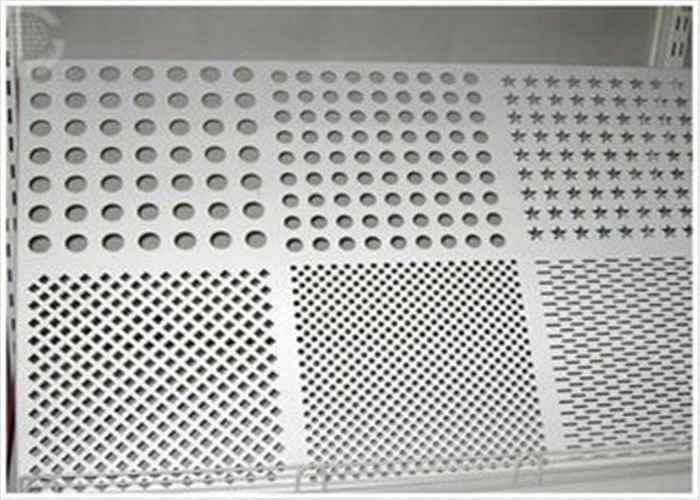 • We are specialzied in aluminum perforated ten years. • High Quality, Reasonable prices, prompt delivery, perfect after-sales services. 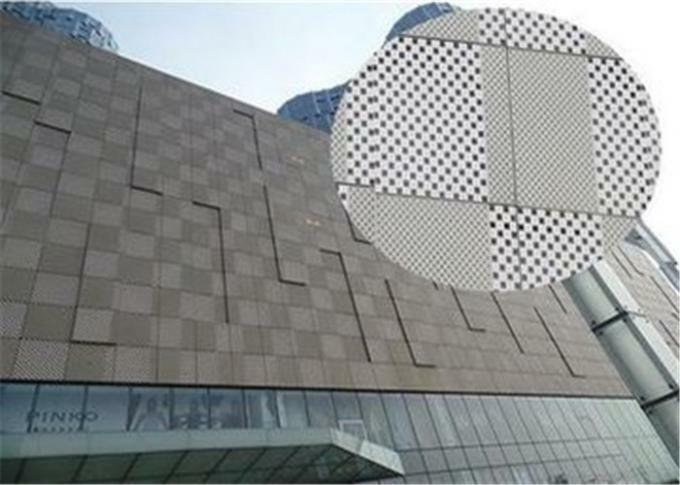 Aluminum /Aluminium Perforation Shape : round,square ,hexagonal.